Up Here, It's About Trust! Our Door is Open. Let's Fly! 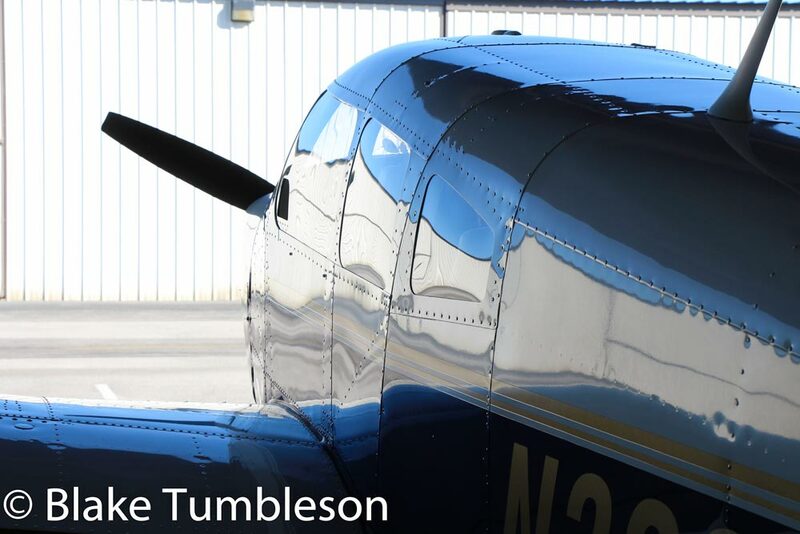 Murfreesboro Aviation has flight training available from beginners to those with advanced needs. Learn to Fly with us! Murfreesboro Aviation can do everything from minor repairs and swap-outs to complete panel upgrades, including cutting the panel on our in-house CNC machine. 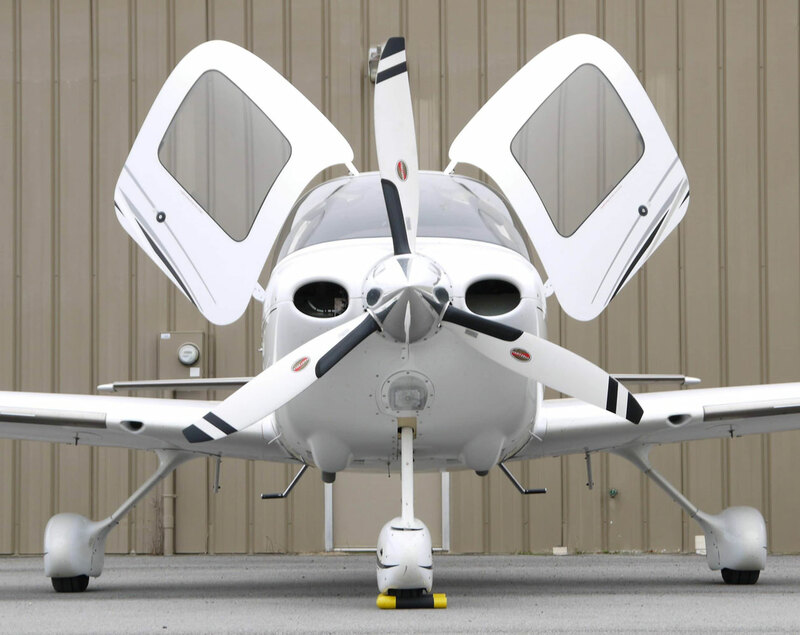 Buying and selling an aircraft can be a complicated and risky process. It is fraught with potential pitfalls and ways to lose money. Don’t let that happen. At Murfreesboro Aviation we say “Up Here It’s About Trust”. Why? Because that is what you are giving us. Your trust! You’re trusting that our instructors are competent and prepared. You’re trusting that our aircraft are well maintained and safe. You’re trusting that our decision making is sound and based on facts with a bias toward safety. We know that’s what you expect from us and that is what we deliver, flight after flight, hour after hour, and day after day. 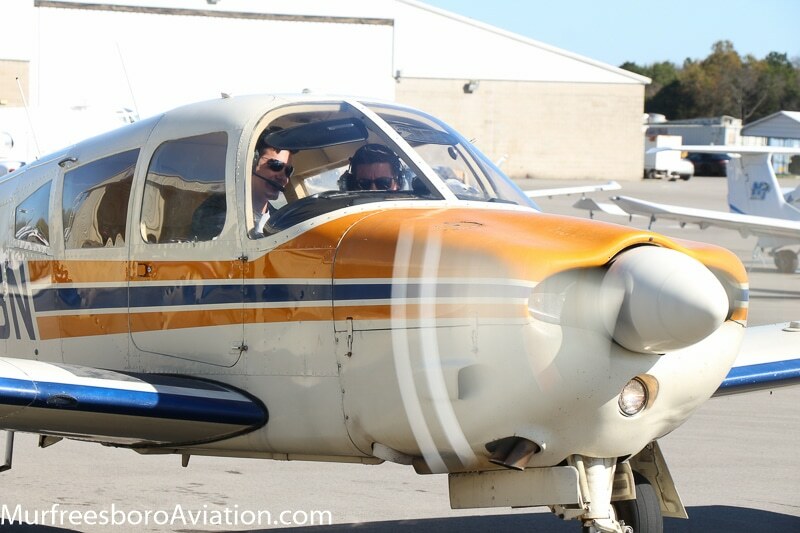 Many of our students, graduates, and instructors began their adventure into aviation with a Discovery Flight! So what is a Discovery Flight? Well, it’s different things to different people. Specifically, for about $80-$100 you can take a 30-minute flight in one of our aircraft and with one of our highly qualified flight instructors. 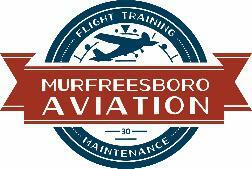 Welcome to Murfreesboro Aviation! 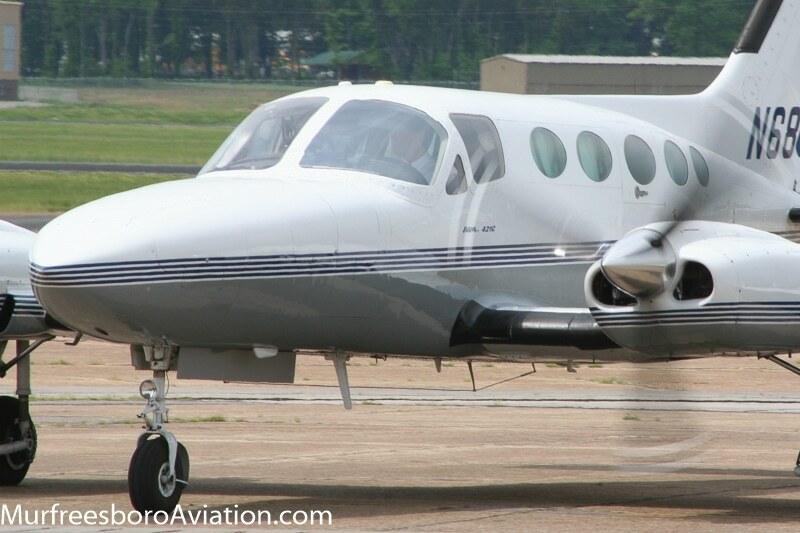 At Murfreesboro Aviation we say “Up Here It’s About Trust”. Why? Because that is what you are giving us. Your trust! You’re trusting that our instructors are competent and prepared. You’re trusting that our aircraft are well maintained and safe. You’re trusting that our decision making is sound and based on facts with a bias toward safety. We know that’s what you expect from us and that is what we deliver, flight after flight, hour after hour, and day after day.